I am standing in my kitchen weighing my options, measuring my ingredients, measuring my heart. The specifics don’t matter so much. The upshot is: I’m mad. The water simmers on the stove and I am stewing inside. 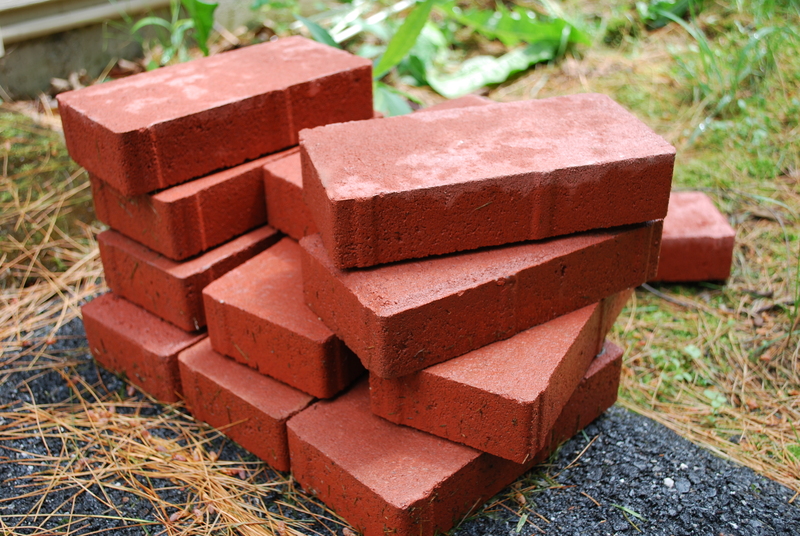 Do I set down a brick–a brick of unmet expectations? Bricks turn into walls and I feel like I could be a master mason if left to my own devices. Marriage is work–not so much because there’s something wrong with him, but because right now there is something wrong with me. I am surprised at my own selfish ways–(though I shouldn’t be–the pattern of confession and repentance repeats like flying geese on my life-quilt). I let a good and hard and good truth start simmering–there is only One who truly has the right to be offended. And He is ready to forgive! I am undone and I venture into mercy and I find my husband and tell him I’m sorry. His arms are strong and he holds me . . . so much like his Father, ready to forgive. The geese take flight. This entry was posted in Marriage, Uncategorized. Bookmark the permalink. Thanks for sharing! This is right where I am.